Georgia Ports Authority Executive Director Griff Lynch unveiled GPA’s Big Berth/Big Ship program that will allow the Port of Savannah to simultaneously handle six 14,000 TEU vessels by 2024. 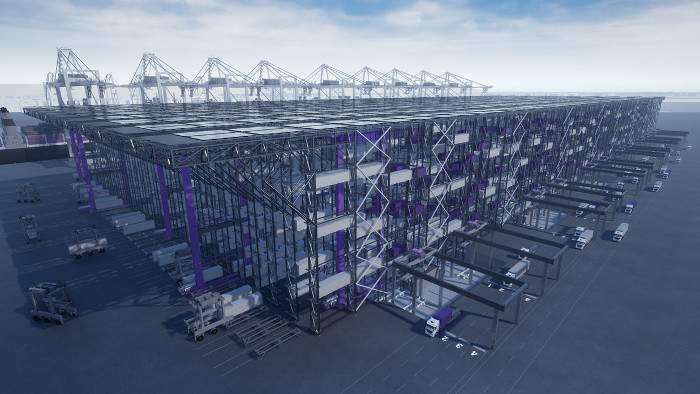 In addition to the ship-to-shore cranes GPA is adding, a dozen new rubber-tired gantry cranes will bring the number Garden City Terminal’s container handling cranes to 158. Ten RTGs will be commissioned in July, another two in September. Phase I of the Mason Mega Rail project will be complete in October 2019. Full completion a year later is anticipated to double the Port of Savannah’s rail lift capacity to 1 million containers per year. 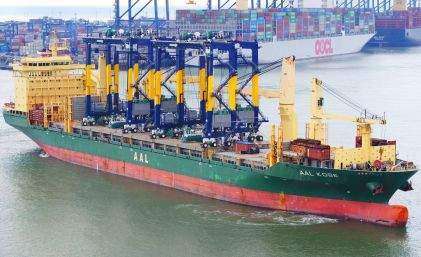 In late 2021, the Savannah Harbor Expansion Project is slated for completion, delivering the deeper water necessary to better accommodate the larger vessels now calling on the U.S. East Coast. The Savannah market is also seeing private development. Over the past 24 months, private investors have added 9 million square feet, to bring Savannah’s total industrial real estate market to 60.6 million square feet. The rate of construction has since accelerated, with another 9.2 million square feet of industrial space now under construction.